The Stuxnet worm traced to the Bible! The Stuxnet, computer virus designed to attack industrial-control systems from Siemens AG has hit the computers of 6 million individuals and nearly 1,000 enterprises in China, the state-run Xinhua News Agency reported Wednesday, in the latest sign of the spread of the virus. Iranian officials this week said the virus had infected computer systems at Iran’s first nuclear-power plant. But some security experts see the reference as a signature allusion to Esther, a clear warning in a mounting technological and psychological battle as Israel and its allies try to breach Tehran’s most heavily guarded project. Others doubt the Israelis were involved and say the word could have been inserted as deliberate misinformation, to implicate Israel. The reports on Iran show a fairly steady drop in the number of centrifuges used to enrich uranium at the main Natanz plant. After reaching a peak of 4,920 machines in May 2009, the numbers declined to 3,772 centrifuges this past August, the most recent reporting period. That is a decline of 23 percent. “If you read the Bible you can make a guess,” said Mr. Langner, in a telephone interview from Germany. The Stuxnet computer worm has infected 30,000 computers in Iran but has failed to “cause serious damage,” Iranian officials were quoted as saying on Sunday. 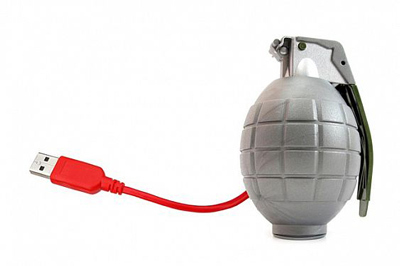 Some 30,000 IP addresses have been infected by Stuxnet so far in Iran, Mahmoud Liayi, head of the information technology council at the ministry of industries, was quoted as saying by the government-run paper Iran Daily. German computer security researcher, Ralph Langner suspected Stuxnet’s target was the Bushehr nuclear facility in Iran, where unspecified problems have been blamed for getting the facility fully operational. Siemens, however, claims its software has not been installed at the Russian-built plant, and no Iranian official has hinted that nuclear facilities may have been infected by the malware. “It is likely a (foreign) government project,” given its complexity, Iran’s telecommunications minister, Liayi added without giving further details. “When Stuxnet is activated, the industrial automation systems start transmitting data about production lines to a main designated destination by the virus. There, the data is processed by the worm’s architects and then engineer plots to attack the country,” Liayi said. The worm has been found lurking on Siemens systems mostly in India, Indonesia, Pakistan, but the heaviest infiltration appears to be in Iran, according to software security researchers. Cyber security experts warned that Iran’s nuclear program could be the possible target of a destructive cyber worm, which may be powerful enough to collapse the entire industrial installations. Stuxnet’s complexity suggests it could only have been written by a “nation state”, some researchers have claimed. It is believed to be the first-known worm designed to target real-world infrastructure such as power stations, water plants and industrial units. It was first detected in June and has been intensely studied ever since. “The fact that we see so many more infections in Iran than anywhere else in the world makes us think this threat was targeted at Iran and that there was something in Iran that was of very, very high value to whomever wrote it,” Liam O’Murchu of security firm Symantec, who has tracked the worm since it was first detected, told BBC News. Some have speculated that it could have been aimed at disrupting Iran’s delayed Bushehr nuclear power plant or the uranium enrichment plant at Natanz. However, the worm has also raised eyebrows because of the complexity of the code used and the fact that it bundled so many different techniques into one payload. Security researchers are scratching their heads trying to determine the origin of the Stuxnet worm, a piece of malware that targets large industrial control systems. Judging by the way it’s constructed, the information it targets and some of the organizations that have been hit, the worm may have been created by a national government. Others, however, have their doubts. An Iranian journalist is suing phone company Nokia over surveillance technology that helped Iranian authorities track and arrest him. Isa Saharkhiz was captured and sent to jail more than a year ago and his family say has broken ribs from his severe beatings. The journalist was charged with trying to overthrow the Iranian government because of an article he wrote during last year’s opposition protests. Although Saharkhiz left Tehran and went into hiding authorities managed to track him down after he turned on his Nokia mobile phone briefly to give an interview. Through his son in New York, the journalist is suing Nokia in a US court on the grounds he was beaten and mistreated because the company knowingly sold its surveillance technology to the Iranian regime, which is renowned for its human rights abuses. “Nokia sold this technology to Iran knowing that it will be used not in the way that it was meant to be,” said Saharkhiz’s son Mehdi. “We’re talking about a country that all around the world you’re not able to sell airplane spare parts to, but Nokia, for making a few more bucks they’ve risked so many people’s lives. Nokia has admitted selling the technology to Iran, which it says is a standard feature for law enforcement, but says Iran is to blame for misusing the technology. 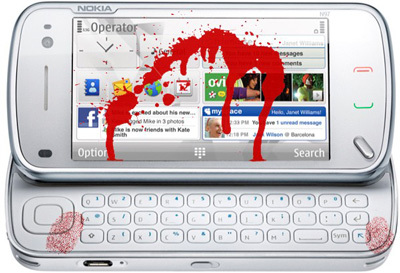 It’s quite surprising to actually be writing this, I honestly never pictured Nokia would be in such a situation. From being the No. #1 manufacturer making devices that people liked and looked forward to, things sure have changed. It seems things have just gone downhill for them. In fact, Nokia should try honestly answering these questions, I know a lot of people who are asking such questions… and if you don’t have an honest answer to even one of them, then you’ve got a problem Nokia! Siemens wouldn’t say how many customers it has in Iran, but the company now says that two German companies have been infected by the virus. A free virus scanner posted by Siemens earlier this week has been downloaded 1,500 times, a company spokesman said. 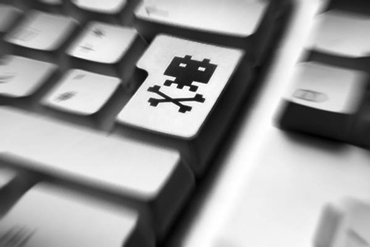 Stuxnet, the worm is the first publicly identified piece of malware to target SCADA computers, which are used to control things such as manufacturing plants and utility systems. 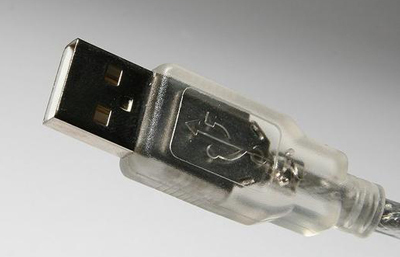 The worm copies itself to other USB systems on the computer and scans for Siemens Simatic WinCC or PCS 7 software. If it finds one of these programs, it tries to upload data from the systems to the Internet. It’s not clear if any of this has to do anything with Iran’s Nuclear Program also which is probable. Siemens doesn’t know who built the worm, but is investigating and plans to pursue the matter to the “full extent of the law,” the company said on its website. 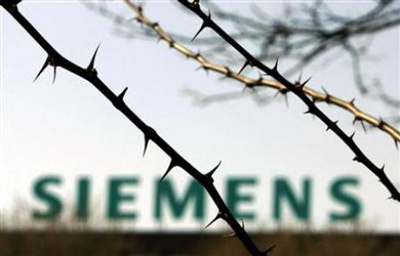 Siemens has come under blistering criticism for not removing the vulnerability two years ago, when, according to Wired.com, the default password threat first came to light. Some believe because of the complexity of the programming, the worm cannot be made by one person only and there should be a team working and developing it under an organization.